MobileNexus Tools are services which enable a business subscriber's customers to automatically get notifications, texts, and/or emails when local within blocks of the business or within a few minutes of the business at highway speeds. 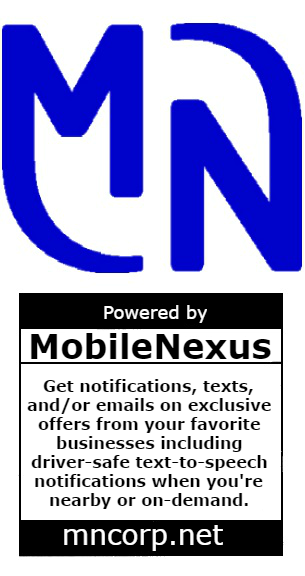 Free iPhone and Android apps allows customers to set their favorite businesses.MobileNexus Tools are services which enable a business's customers to automatically get notifications, texts, and/or emails when local within blocks of the business or within a few minutes of the business at highway speeds. Customers can Favorite or Unfavorite businesses via Google Maps view, nearby business list, or category/name search. One can also easily access business directions, phone #, website, and Yelp recommendation status. Directions are interactive via Google Maps. Text-to-Voice notifications EXCLUSIVELY enable driver-safe voice notifications.Customers can Favorite or Unfavorite businesses via Google Maps view, nearby business list, or category/name search. One can also easily access business directions, phone #, website, and Yelp recommendation status. Directions are interactive via Google Maps. Text-to-Voice notifications EXCLUSIVELY enable driver-safe voice notifications. Customers can Favorite or Unfavorite businesses via Google Maps view, nearby business list, or category/name search. One can also easily access business directions, phone #, website, and Yelp recommendation status. Directions are interactive via Google Maps. Text-to-Voice notifications EXCLUSIVELY enable driver-safe voice notifications and texts.Customers can Favorite or Unfavorite businesses via Google Maps view, nearby business list, or category/name search. One can also easily access business directions, phone #, website, and Yelp recommendation status. Directions are interactive via Google Maps. Text-to-Voice notifications EXCLUSIVELY enable driver-safe voice notifications. 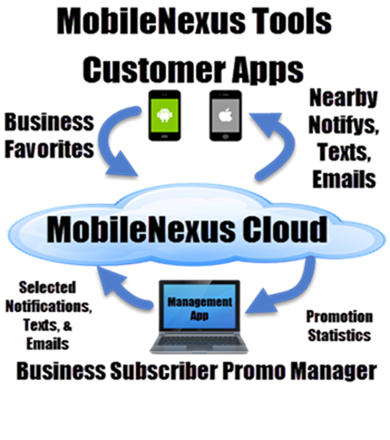 Business Subscriber Promotion Managers or MobileNexus Digital Marketing Partners use the Management App> that can easily build promotions with the Notification, Text, and Email Builders. Promotion Statistics provides a feedback measurement of promotion success. 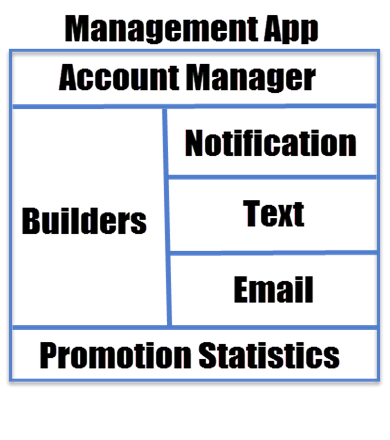 The Account Manager provides full MobileNexus account access.Business Subscriber Promotion Managers or MobileNexus Digital Marketing Partners use the Management App> that can can easily build promotions with the Notification, Text, and Email Builders. 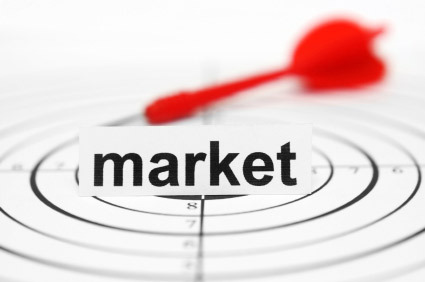 Promotion Statistics provides a feedback measurement of promotion success. The Account Manager provides full MobileNexus account access. Get current customers to walk into the door more often. It's long accepted that this is the easiest way to increase business in a significant way. Notify about sales, grand openings, special events, new product and services promotions, new hours notification, and just to keep connected with customers. MobileNexus Tools is a legitimate medium to reconnect and remind of new or enhanced services especially when services are infrequently utilized. Giving customers who already do business but giving them a reason at a convenient time when they’re passing near the business provides an ideal situation to increase sales. GeoAlerts can be that little nudge for a quick bite or full meal. They're already customers and just outside the business, so it's easy to get customers in the door with a free appetizer, side order, drink,or a reduced price item..
We don't try to visualize every application of our tools. MobileNexus Tools are only limited by your marketing team's imagination, innovativeness, and the desire to increase business. 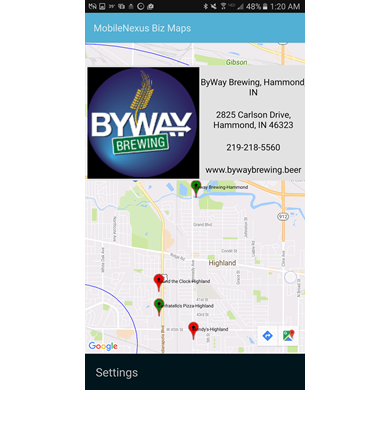 We're now actively partnering with a number of businesses in the Chicago/NW Indiana area in many different market industries with walk-in business for our beta test period. This is a great time to experience what our technology can do to get more customers to come into your business and buy more. Since this is essentially a field test before our first commercial release, there is no cost to businesses for the entire beta test period. At the conclusion of the beta test period, all beta test subscribers are eligible for preferred subscriber services pricing. Beta Test Users benefit from the increased business potential while evaluating MobileNexus Tool Services on a FREE basis. As a Beta Test User, you will work with us closely to install, setup, and support full system operation during the beta test period. Since this is a beta test, full functionality will be subjected to a real world environment. 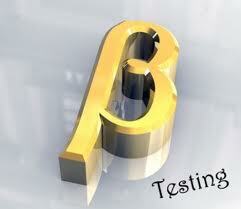 Beta Test users are expected to work with us patiently while we fully ready these tools for commercial release. Contact us to become a Beta Test User at no charge if you have high interest in this technology and what it can do for your business. MobileNexus is now taking Subscriber Preorders Now for delivery of our MobileNexus Tool Services upon completion of our beta test program. Anticipated activation is July 1, 2017. We expect that our launch campaign will create awareness and a viral buzz in the general media, industries that service walk-in customers, and the digital marketing industry. Contact us to reserve your MobileNexus Tool Services today as very high demand is expected. Customers can follow this tutorial to install, set Favorite Businesses, and learn how to use on a daily basis. Designated IT Professionals can follow this tutorial to install, setup, and activate a Business Subscription. Designated Marketing Professionals can follow this tutorial to set up effective notifications, texts, and emails via Template Builders. Business Subscriber Managers and employees can follow this tutorial to effectively track promotion success and customer analytics. Business Subscribers and their designated IT and marketing professionals post questions in the relevant section for our forum moderators to review and respond..
Email support is our standard Business Subscriber service which provides response within one business day and is dedicated to both account and pre-sales questions. Primier Business Subscriber Support is immediate, one-on-one phone help to quickly resolve issues during normal business hours from 8 am through 5 pm local time. Full MobileNexus Tools Automation is fundamental to our philosophy of offering the simplest and most effective tools with the focus to increase sales. This results in minimizing the Subscriber's manpower, time, and expense from customer registration to sending customers emails and texts when nearby (but not at nuisance frequency) and at regular timed intervals. Obviously, MobileNexus Tools should be an active and intrinsic part the Business Subscriber's Marketing Plan. Therefore, notifications, texts, and emails should be updated at time intervals that make sense for the business. Updating notifications, text, and email templates are intuitive and as easy as writing emails and texts. Given the high demand, we are addressing the request for demonstrations through recorded webinars on our website, YouTube videos, and frequent live webinars complete with Q&A sessions. We anticipate holding live technology seminars in many metropolitan areas. Please provide your email request below for schedule updates on all these forms of demonstrations when available. MarketNibble Account Managers are fully available to answer all your questions on our services, technology, quotations, and billing. All technical questions on installation, setup, operations, backup/archive maintenance, and ongoing support can be addressed by our IT Systems Manager.